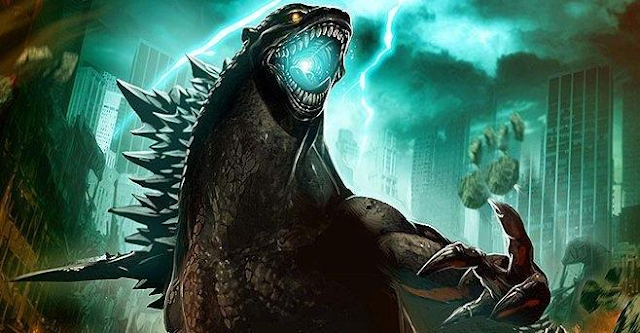 According to The Wrap, Breaking Bad star Bryan Cranston told the assemblage of journalists and fanboys at Comic Con this weekend that he was reluctant to accept a role in the much-hyped Godzilla reboot -- until he viewed director Gareth Edwards' Monsters. "There was a character-driven component you felt for these people [in Monsters] that was great," Cranston said. Well, hell, I could have told you that. Wait a minute: I already did tell people that.